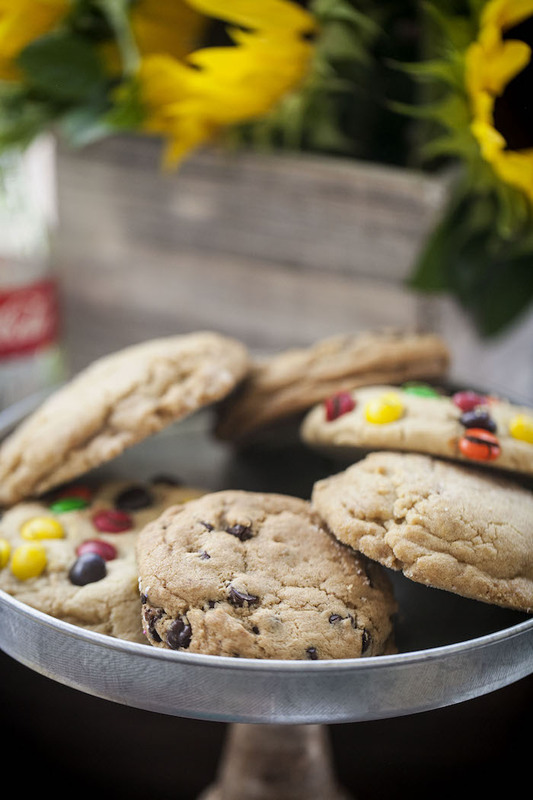 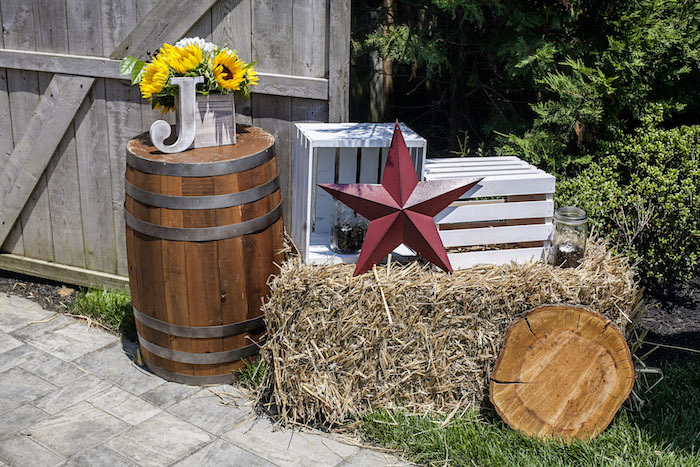 Yearning for summer with a little bit of country flair? 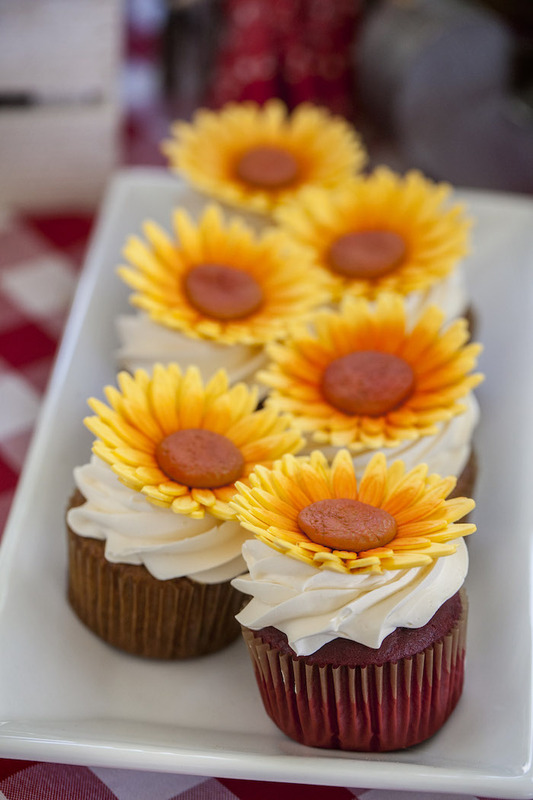 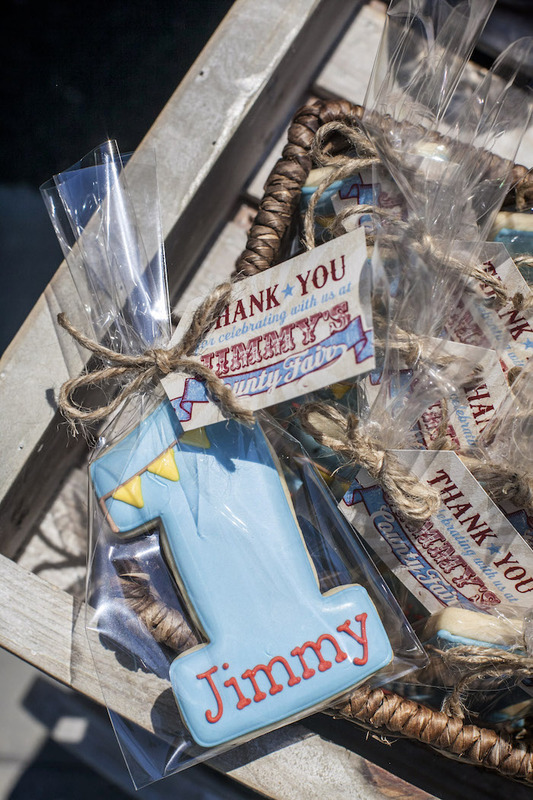 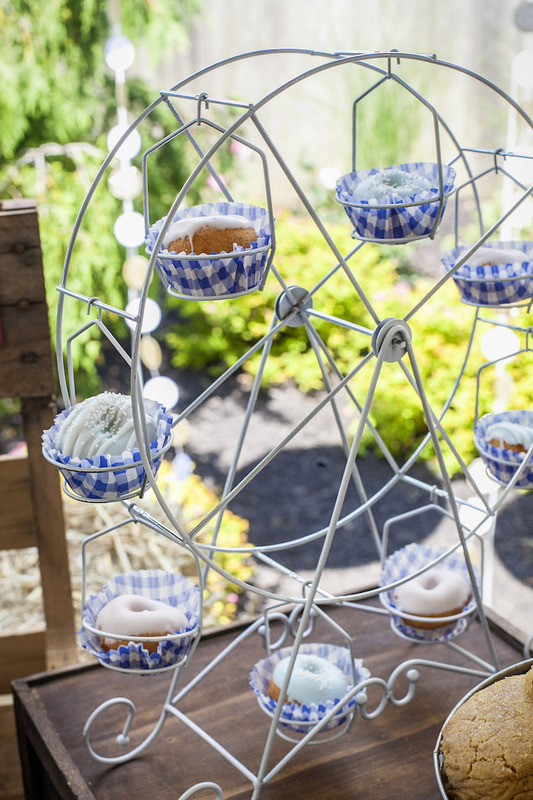 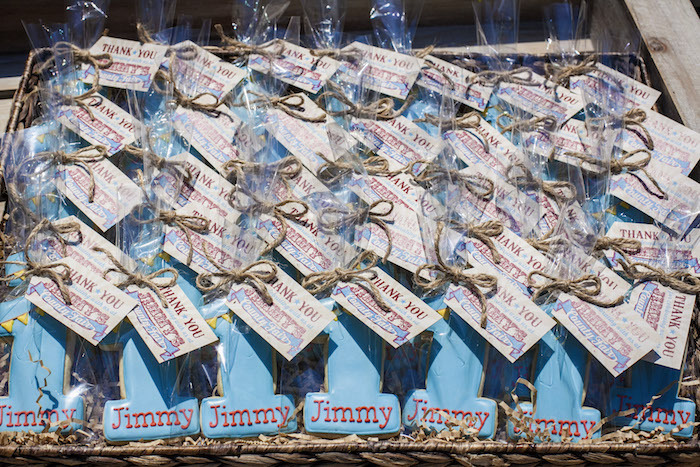 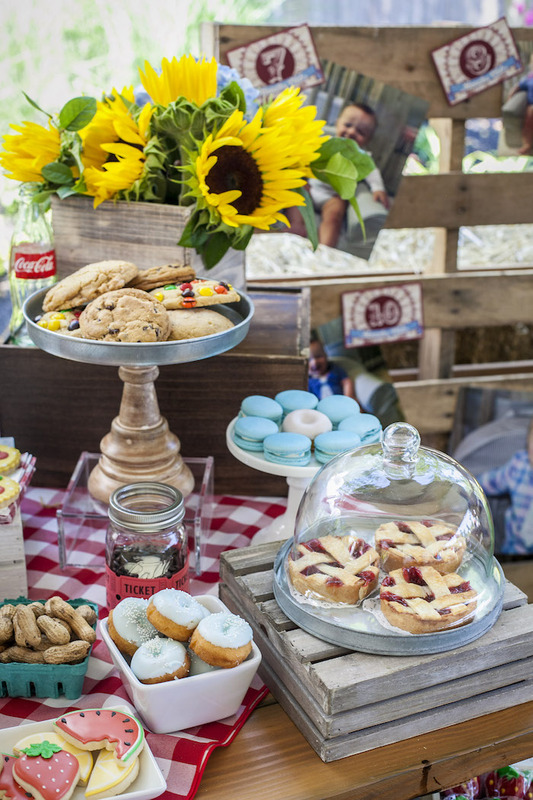 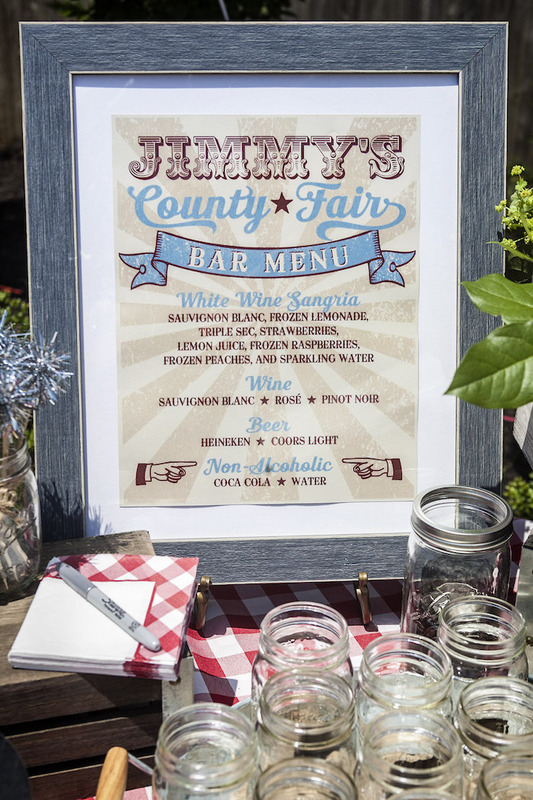 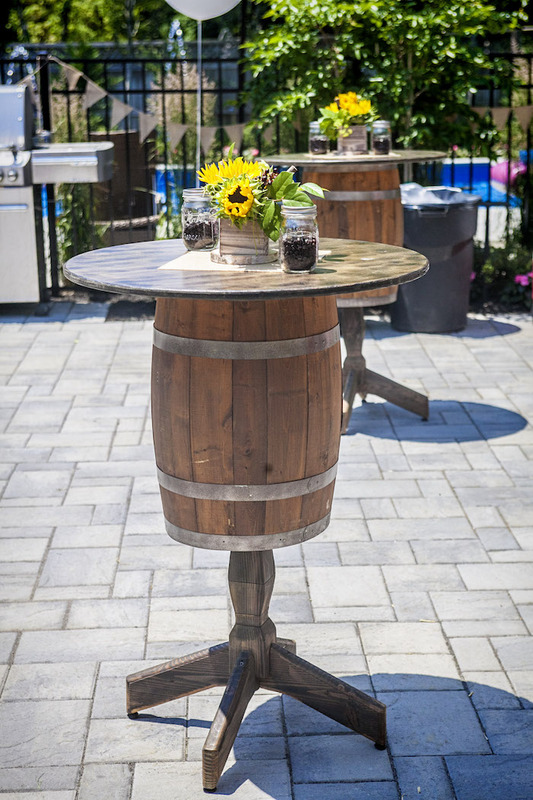 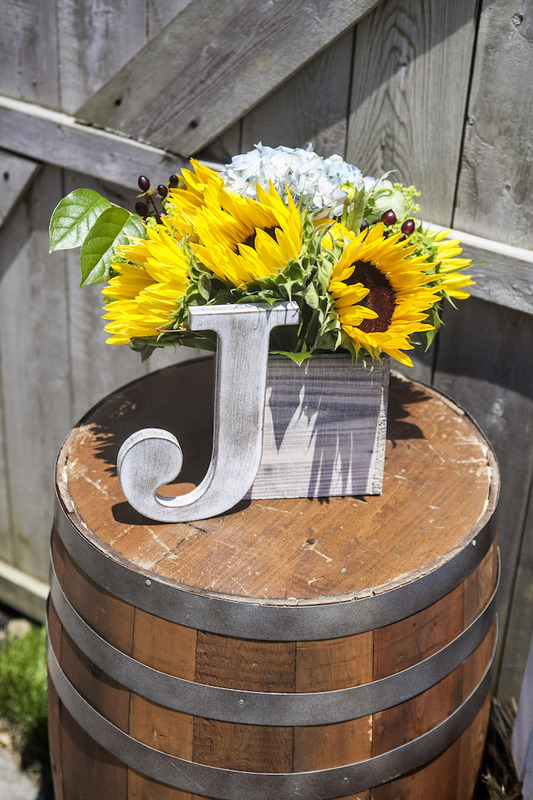 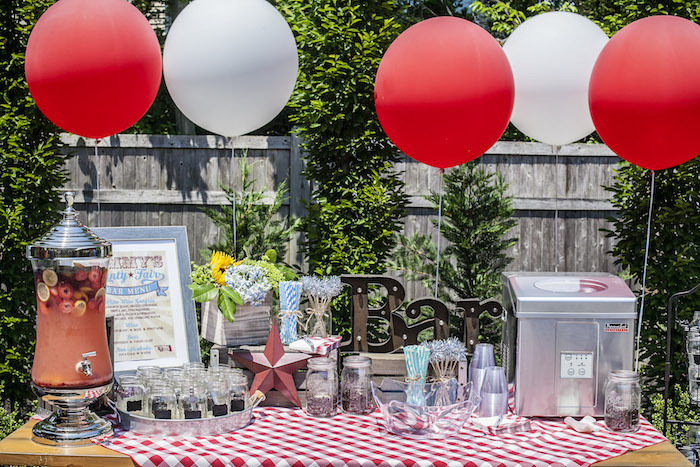 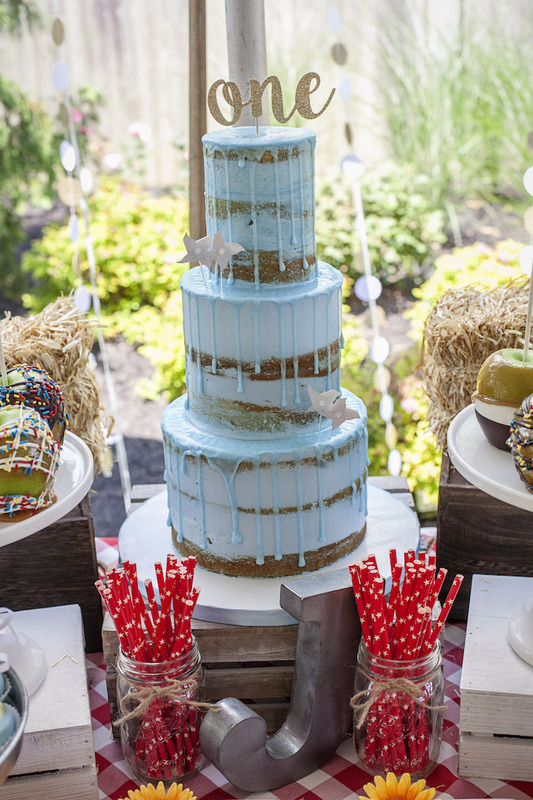 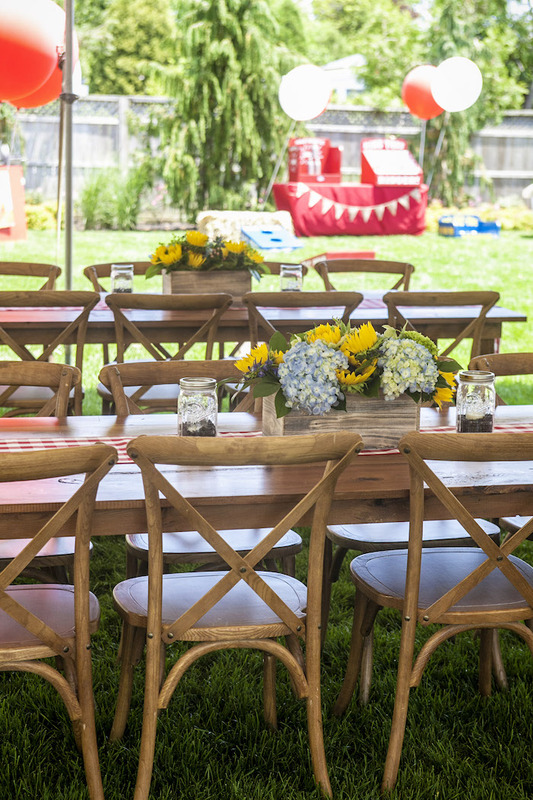 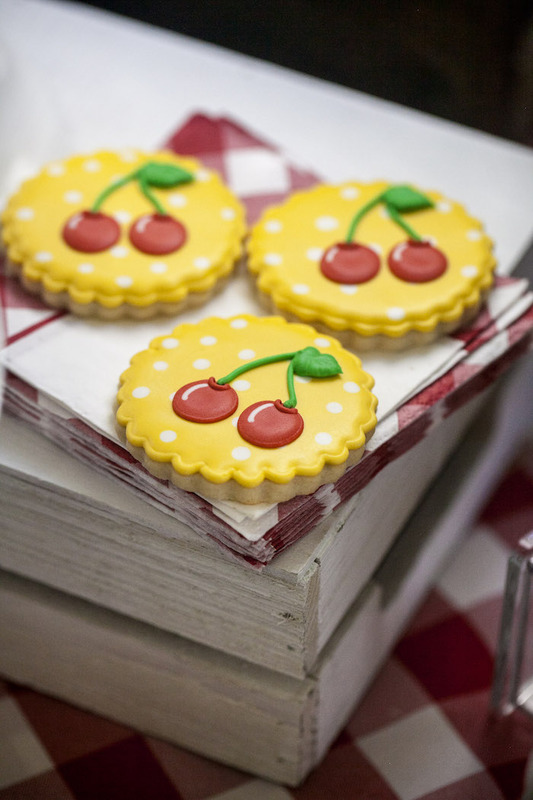 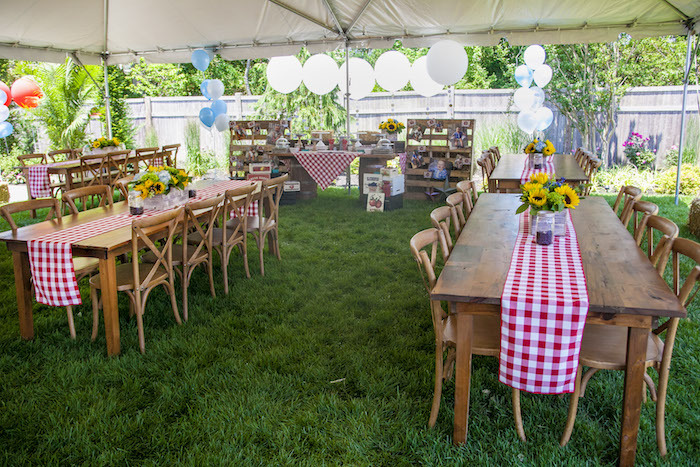 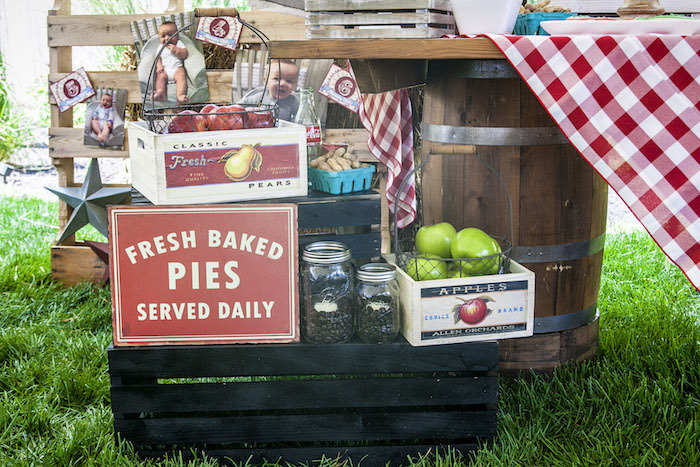 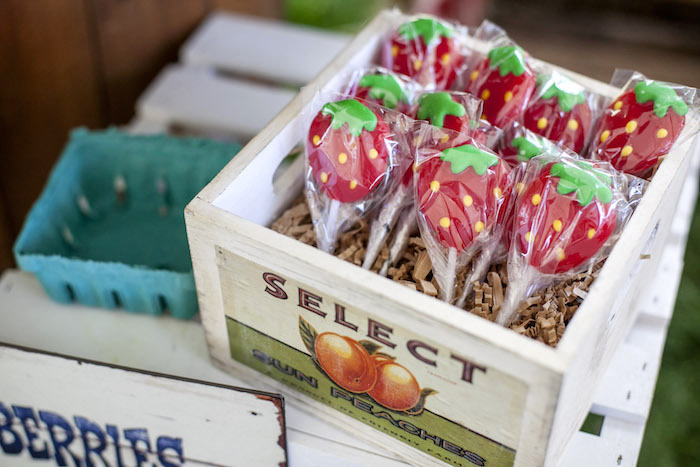 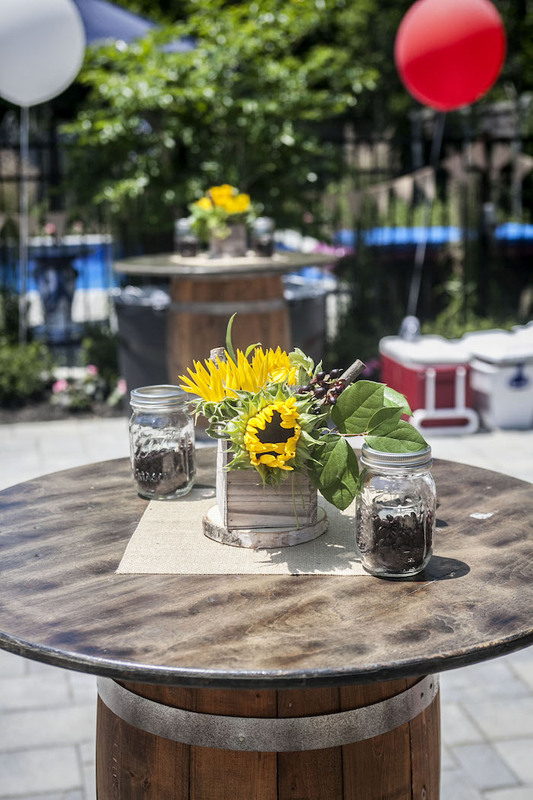 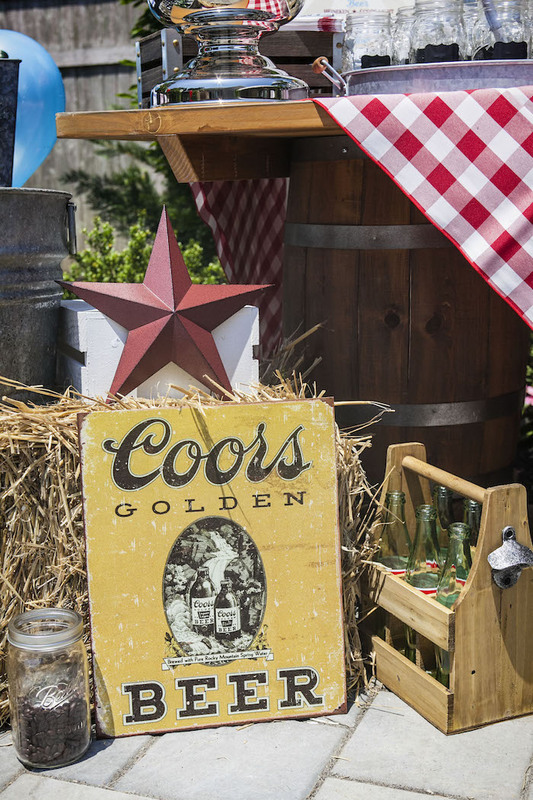 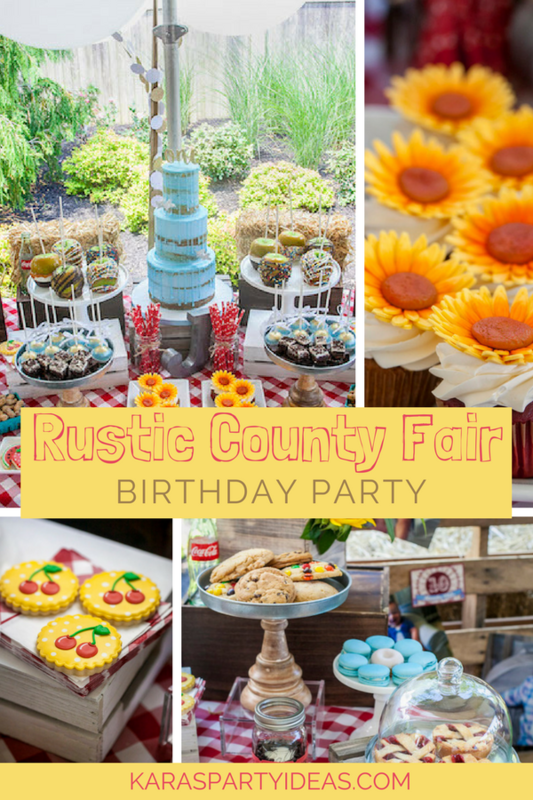 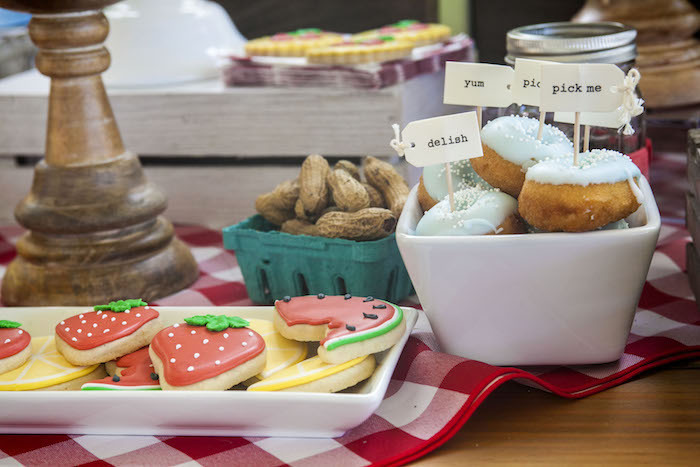 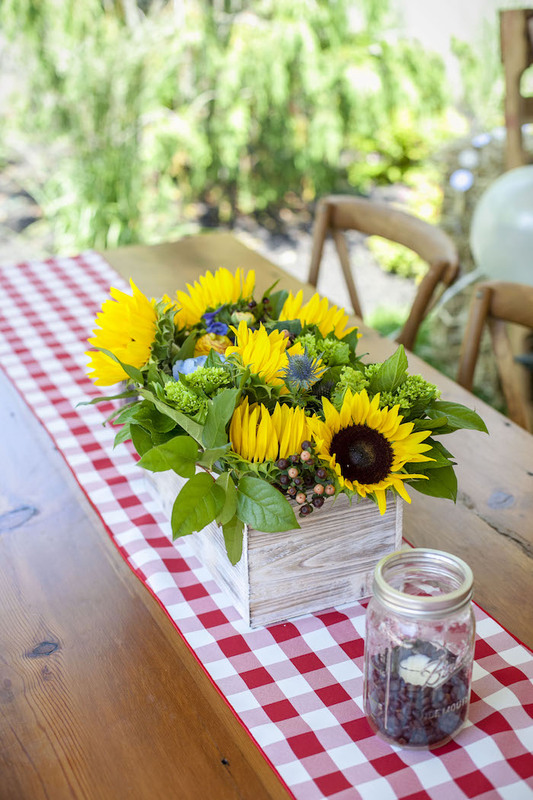 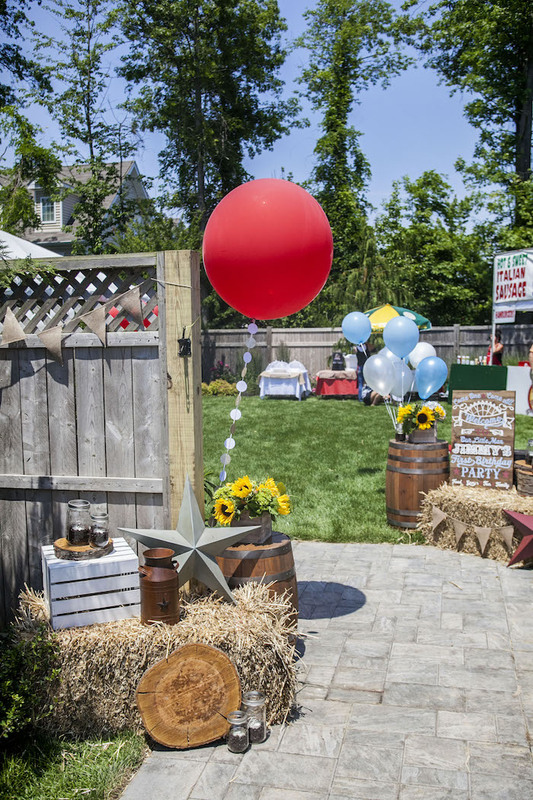 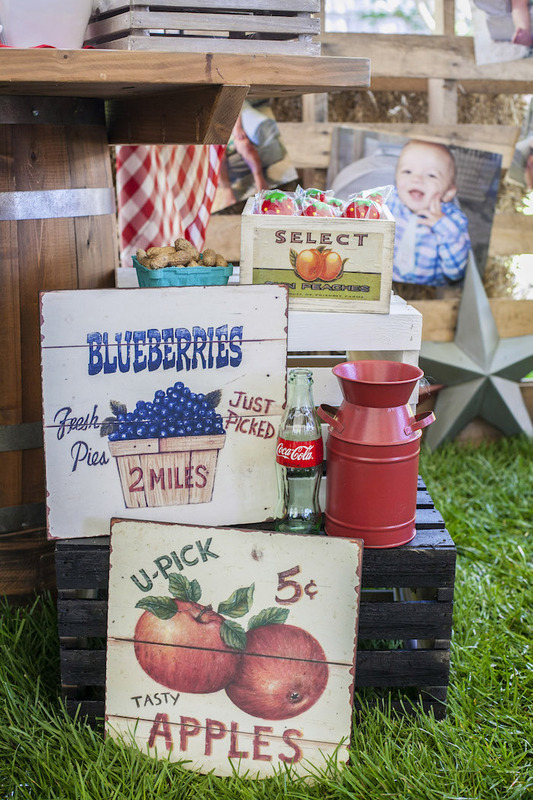 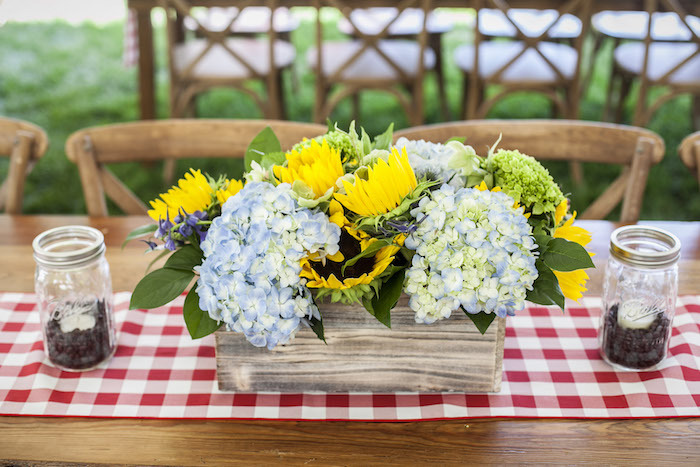 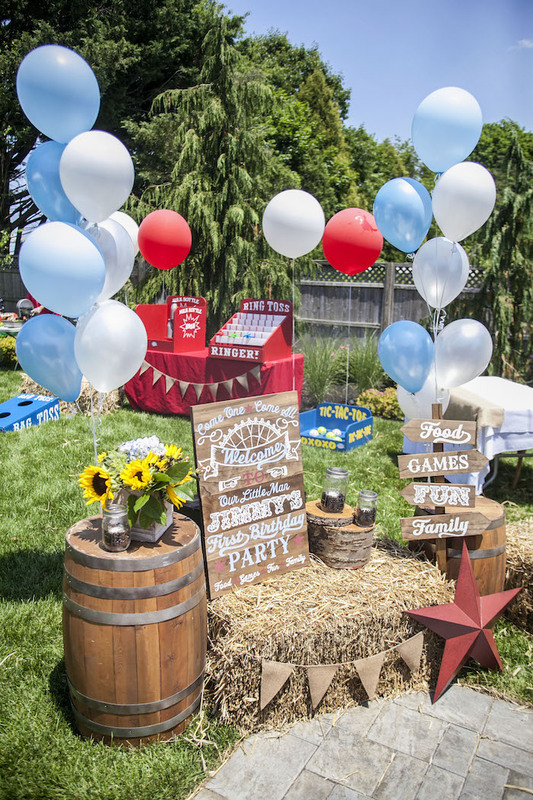 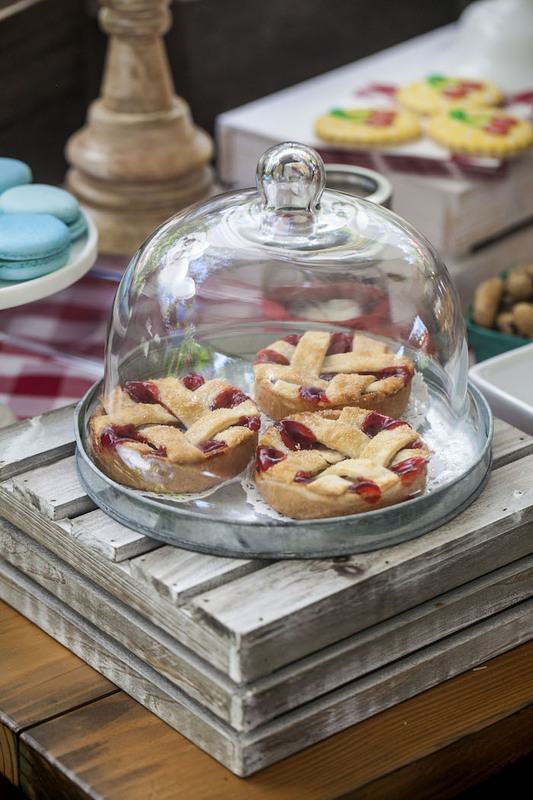 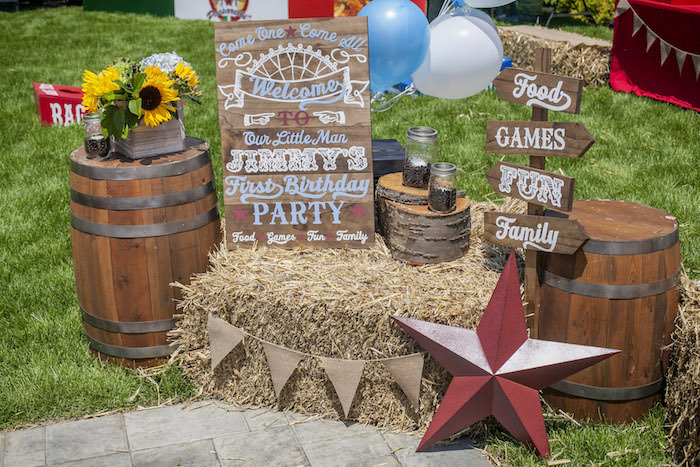 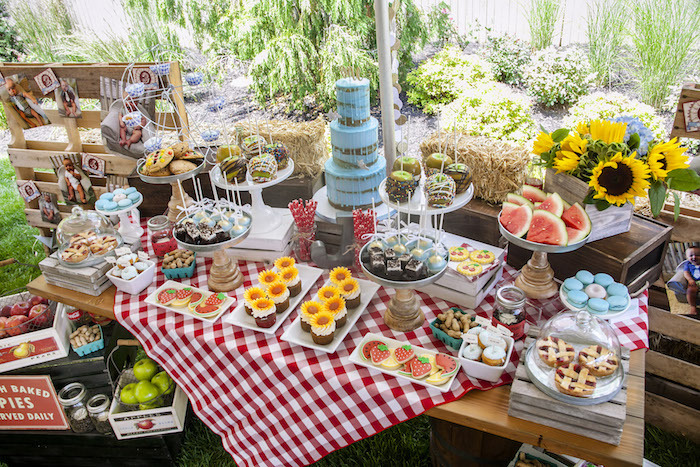 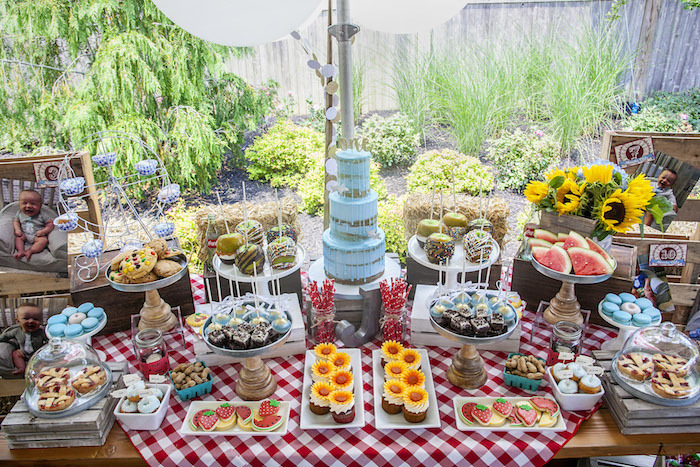 Check out this Rustic County Fair Birthday Party by Cristin Kelly Design & Events, out of West Long Branch, NJ, USA! 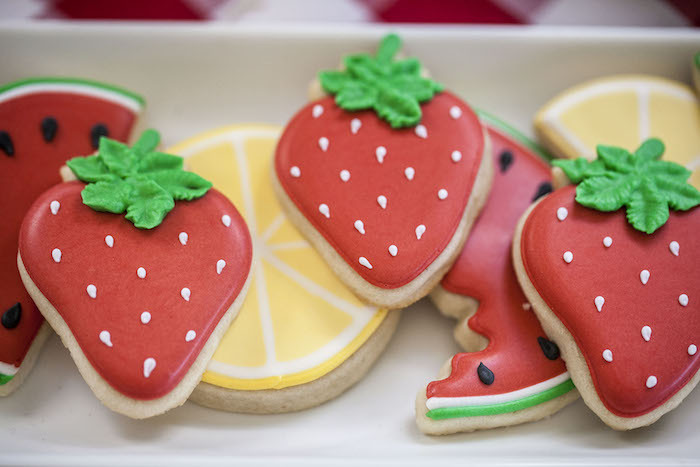 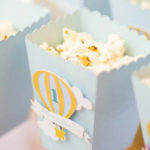 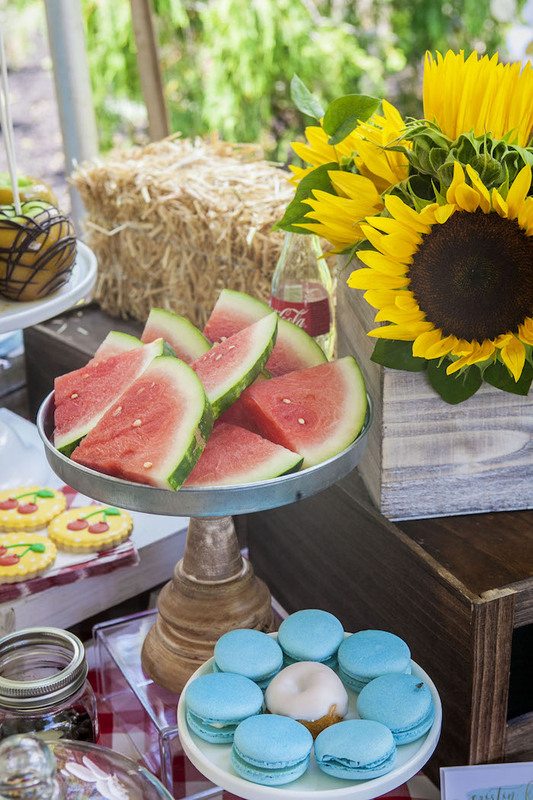 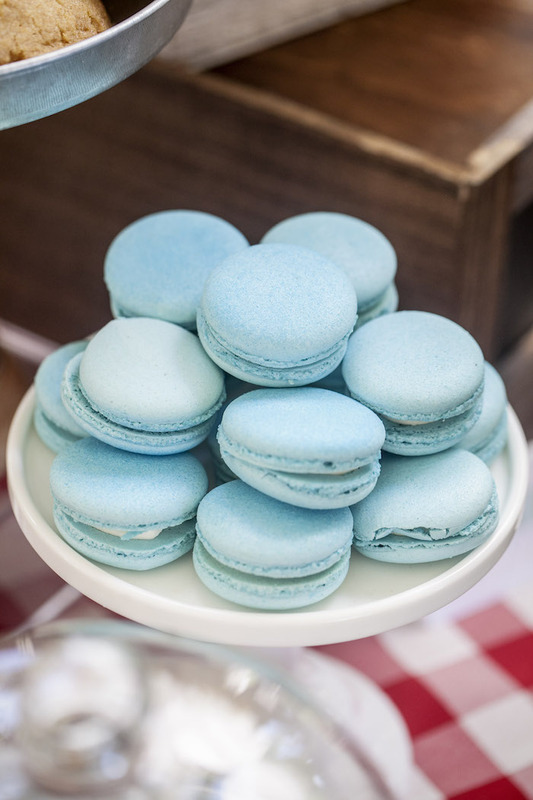 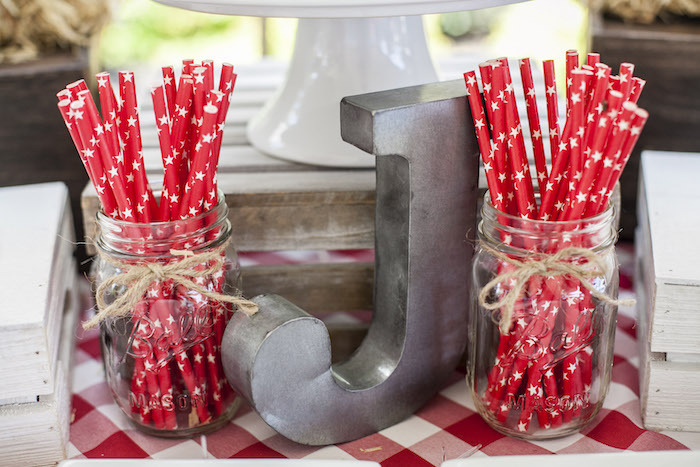 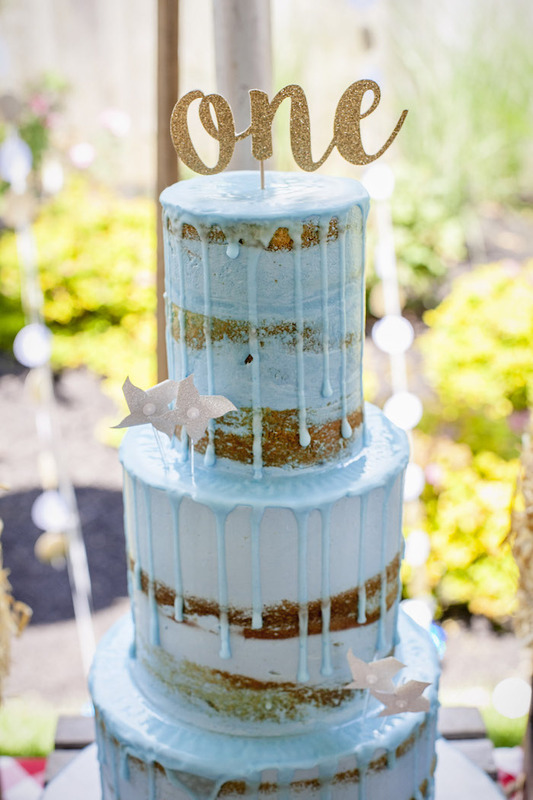 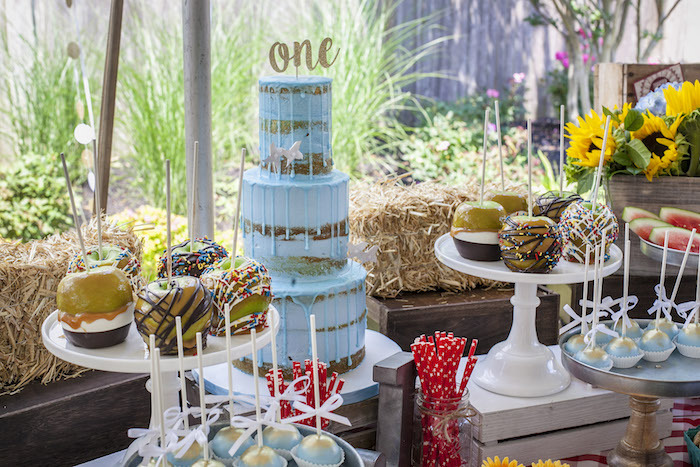 Bursting with details, so sweet and cute, this first birthday bash is an absolute hoot!